In Windows 10, Windows Defender and Firewall are themselves good enough to keep your system safe, but some people just feel more secure while using some renowned third-party antivirus software. 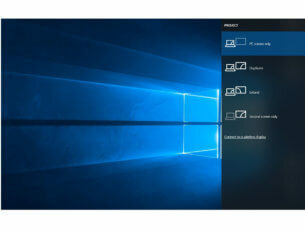 But since we know that some programs are still not compatible with Windows 10, there’s a chance that your favorite security tool can’t run on Windows 10. To save you from unnecessary installations, we prepared a list of all antivirus programs compatible with Windows 10. AV-Comparatives, an independent organization for testing antivirus software, put the majority of antivirus tools through various computability tests, and when the testing was done, it created a list of all compatible programs. 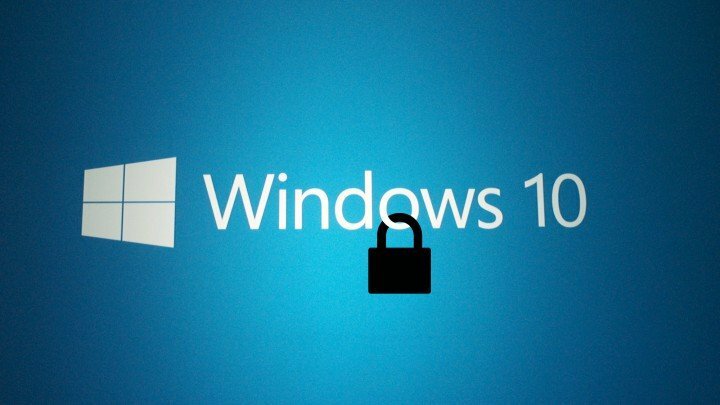 Here’s the list of all ‘approved for Windows 10’ security programs created by AV-Comparative. 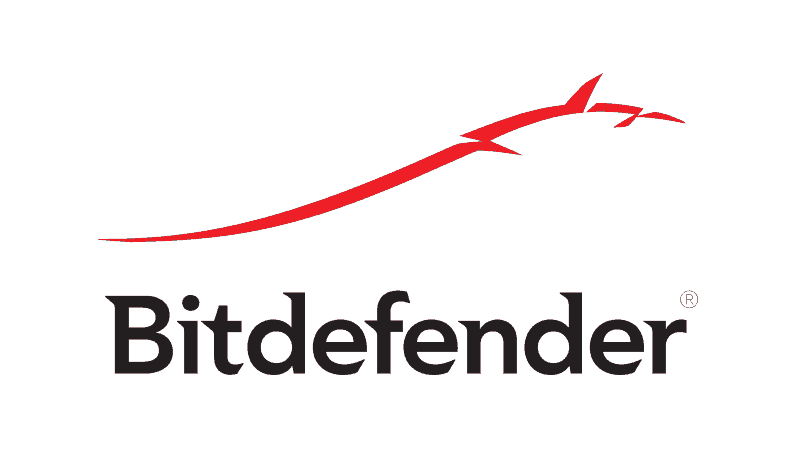 Bitdefender needs no introduction, it is one of the best antivirus software in the world, protecting hundreds of millions of users worldwide. The tool can detect and neutralize even the newest cyber threats anywhere in as little as 3 seconds. We hava a dedicated article on how to install Bitdefender on your computer. Check it out and follow the installation steps to activate Bitfedender on your computer in no time. This powerful security tool may not be as popular as Bitdefender, but it can definitely protect your computer against all kind of threats: ransomware, banking trojans, bots/backdoors, Potentially Unwanted Programs, you name it. We also have to mention that this tool runs easily on low specs PCs, so yopu can install it even on a older PC. This tool is the total online security solution for you, your family and your home network. Malwarebytes wants to make antivirus obsolete. For this reason, the company built Malwarebytes for Windows, labelled as a next-generation antivirus replacement. 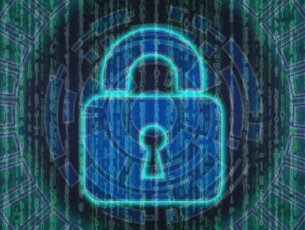 The software uses four independent security modules—anti-malware, anti-ransomware, anti-exploit, and malicious website protection — offering you full protection against both known and unknown threats. You can download Malwarebytes for Windows for free and enjoy free full real-time protection for 14 days. If you decide not to upgrade, the tool reverts to a limited yet free version that will only disinfect your computer after a cyber attack. Kaspersky is one of the most popular antivirus solutions in the world and for a good reason. This tool helps you stay ahead of cyber attackers. It protects your computer against malware attacks, ransomware attacks and other types of threats. 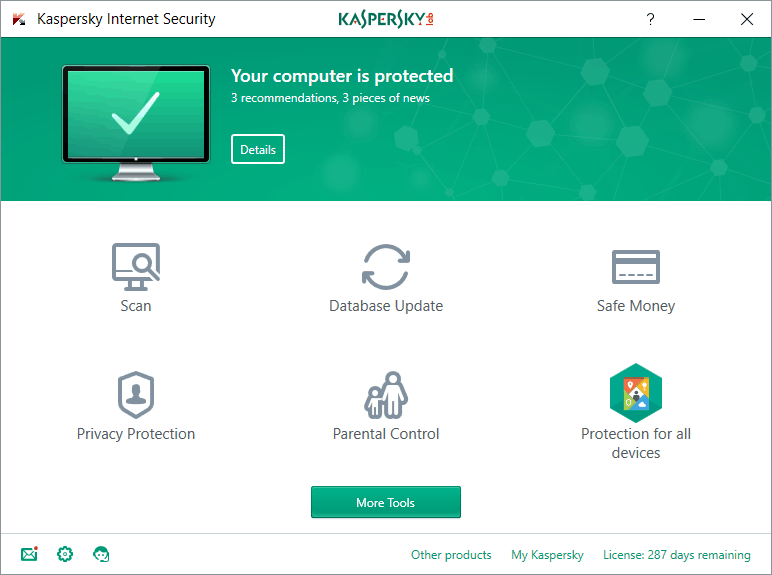 Kaspersky Internet Security features a dedicated module that enhances the security level when you bank and shop online. If you’re worried about your private life information, Kaspersky has got your back keeping your private life private. This security tool relies on the largest threat-detection network to identify malware and machine-learning algorithms. Password management and home network security features are also available. This complex antivirus offers real-time security protection and nips viruses, spyware and other malware in the bud. The tool blocks unsafe links, downloads and email attachements, secures online shopping and blocks fake websites for safer payments. This antivirus relies on proactive solutions to protect your computer against malware attacks. Your identity, wallet, and personal data are safe with Avira Pro. The tools comes with a multi-platform, 5-device license. ESET Internet Security is the improved version of ESET Smart Security. You can safely browse the Internet thanks to the multilayered protection technology that this tool offers. ESET Internet Security perfectly balances speed, malware detection, and usability, so this combo lands it on our list. FortiClient is a complex and powerful endpoint protection software for enterprises that will keep threats at bay. The tool prevents hackers from exploiting known vulnerabilities and uses Automated Behaviour Based Protection to block unknown threats. Network administrators can see in real time all the devices connected to the system, as well as investigate and remotely quarantine compromised endpoints. 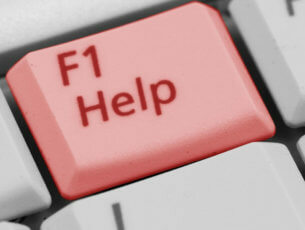 If you’re managing the IT system of an enterprise, FortiClient makes your job less stressful. It allows you to monitor the attack surface, manage vulnerabilities, and track changes. 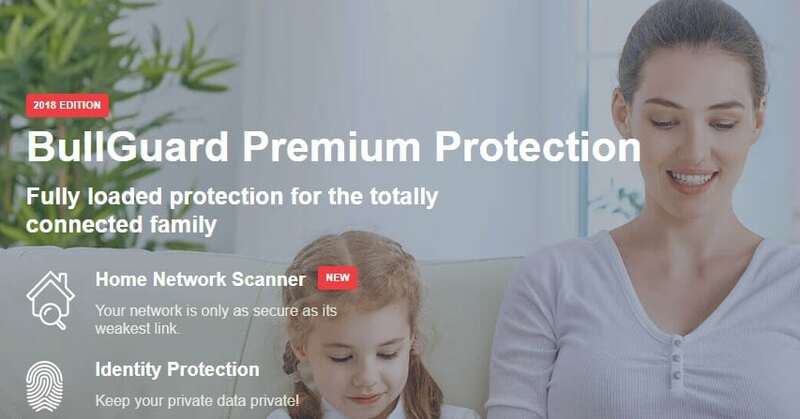 If you’re looking for an advanced protection software for your computer, F-Secure Internet Security may be the perfect tool for you. The security software is very versatile, allowing you to use for different purposes. 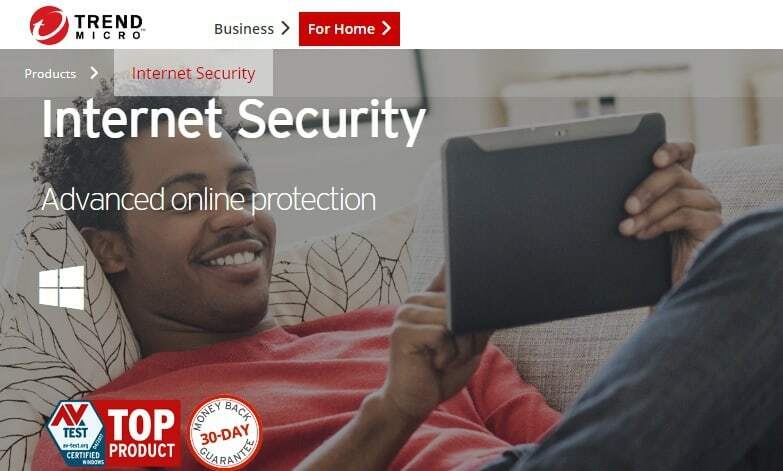 It provides automatic protection against viruses, malware and online threats, the Browsing Protection feature protects you against malware-infected websites which is perfect for online banking and shopping sessions. You can also protect your children thanks to the Parental Control option. F-Secure Internet Security won’t slow down your PC in any way. You can try it for free for 30 days. 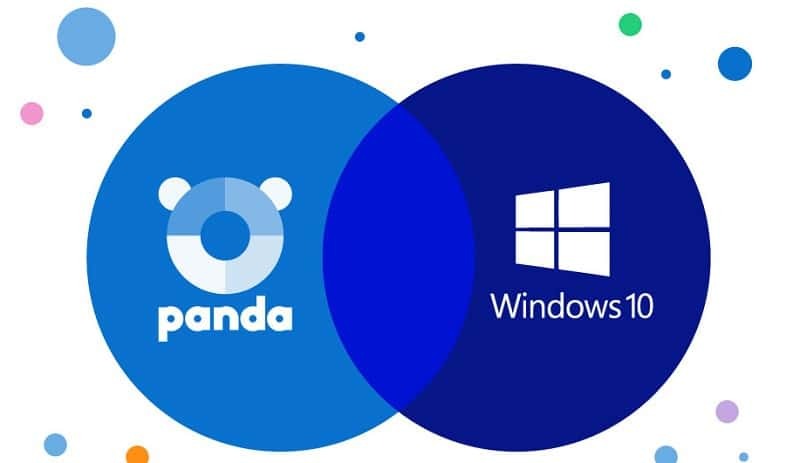 Panda is perhaps the lightest free antivirus solution that you can install on your Windows computer. Actually, this antivirus was built in such a manner so as to offer a simple and hassle-free user experience. The install process is very simple and straightforward and you don’t have to worry about performing daily updates. The tool is fully autonomous. There is also a paid version of the antivirus, Panda Protection Advanced that you can test for free. If you’re looking for an antivirus that is friendly on your computer resources, then Panda Antivirus is the right choice for you. This antivirus watches over your computer so that you can enjoy secure online banking and smooth Internet surfing. The Safe Banking module protects your financial data during online banking and shopping. The Enhanced Malware Protection module blocks spyware, adware, keyloggers, and other malware offering you piece of mind. Quick Heal also offers a series of enterprise-oriented security solutions that aim at simplifying IT security management. The tool is suitable for small businesses, corporations, and other companies. Quick Heal relies on cloud technologies and advanced machine learning algorithms to stop cyber attackers before they strike. Sophos Home protects your computer against malware, viruses, ransomware, as well as malicious websites. This powerful tools relies on the exact same technology that IT professionals use to protect their network. This antivirus allows you to manage security settings for the whole family irrespective of where you are thanks to the web filtering feature. In this manner, you can be sure that your kids won’t access malicious website while you’re not at home. Sophos Home automatically blocks phishing attacks, malware-infested websites and malicious websites pretending to be legitimate. VIPRE Advanced Security is a top-rated antivirus solutions that protects your private information and personal data against cyber threats, including those that manage to trick traditional antivirus. With VIPRE Advanced Security you can safely browse the Internet knowing that this tool has your back. The company also offers dedicated enterprise antivirus solutions to manage protection for businesses of all sizes. Trend Micro is an online security tool that will prevent virtually all threats from damaging your PC or stealing personal information. 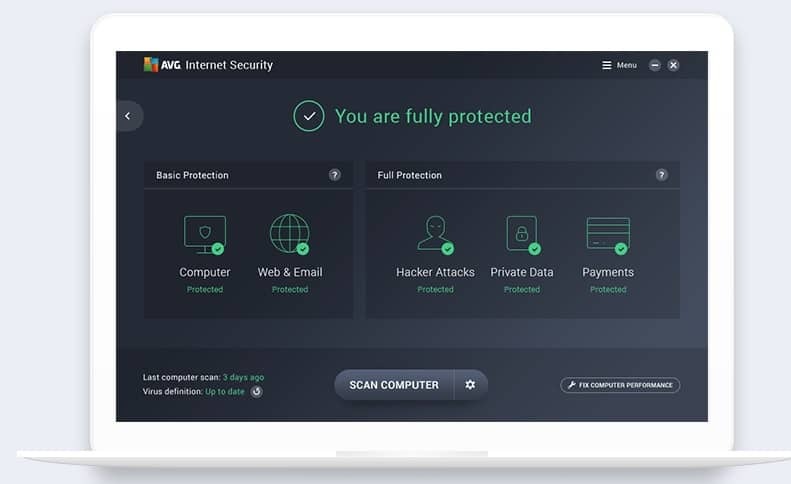 The antivirus keeps scams out of your inbox, blocks web threats, ransomware and other online threats and allows you to safeguard your kids and let them explore the web safely. If social media plays an important role in your life, you can use Trend Micro to optimize your privacy settings on Facebook, Google+, Twitter, LinkedIn, and other social networks in order to keep strangers out of your way. As you can see, all major antiviruses are compatible with Windows 10, so unless you want to use some ‘obscure’ antivirus program, such as Scanguard Antivirus, everything should work just fine. As AV-Comparatives stated, all functions work the same way as they used to work on Windows 7 and 8.1. As we said, all antivirus programs were put to various tests, from installation, through functionality, to uninstallation, so if your desired antivirus in on the list, every aspect of it will work perfectly on Windows 10. But, if you still didn’t upgrade your system, and plan to do so, they recommend you to first uninstall your current antivirus software, and then install it again once the upgrading is done. Installing a powerful and reliable antivirus software on your Windows 10 is extremely important. Malware, ransomware, Trojans and other cyber threats are lurking in the dark, waiting to infect your computer. Stay one step ahead of all these threats by installing one of the antivirus solutions listed above. 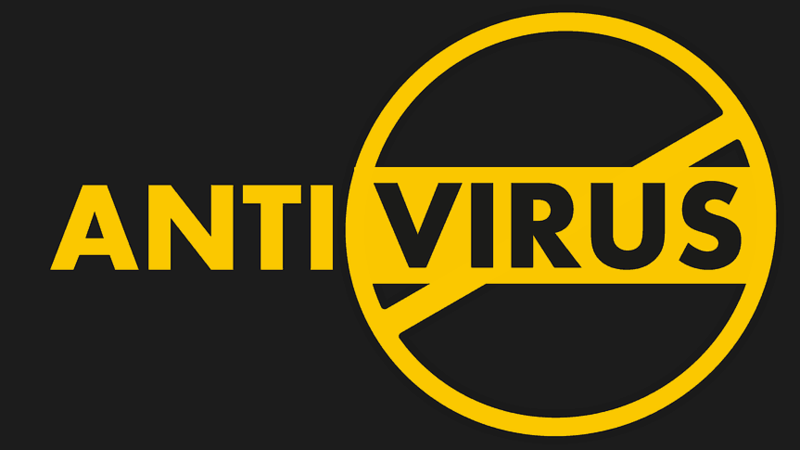 Which Antivirus or security software you prefer to use? Is it Microsoft’s built-in Windows Defender, or some star third-party software? Tell us in the comments. Editor’s Note: This post was originally published in July 2015 and has been since completely revamped and updated for freshness, accuracy, and comprehensiveness. How to fix Windows Firewall can’t change some of your settings in Windows 10?